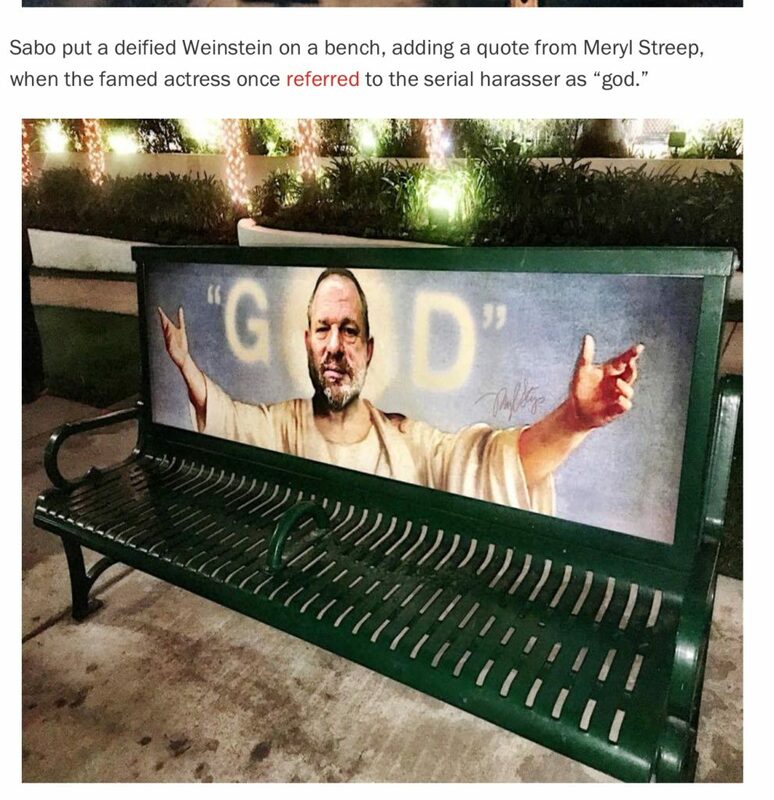 The hypocrisy of the Hollywood Left (or as I say “all of Hollywood”) if finally getting the publicity they deserve AND in their own backyard. I’m not sure how anyone could bring themselves to even look at Meryl Streep again let alone pay to see one of her flicks. How many innocent women were molested because she kept quiet? Because they ALL kept quiet. How about we all just walk on by their movies? This article was published on Jan 6, 2018 . 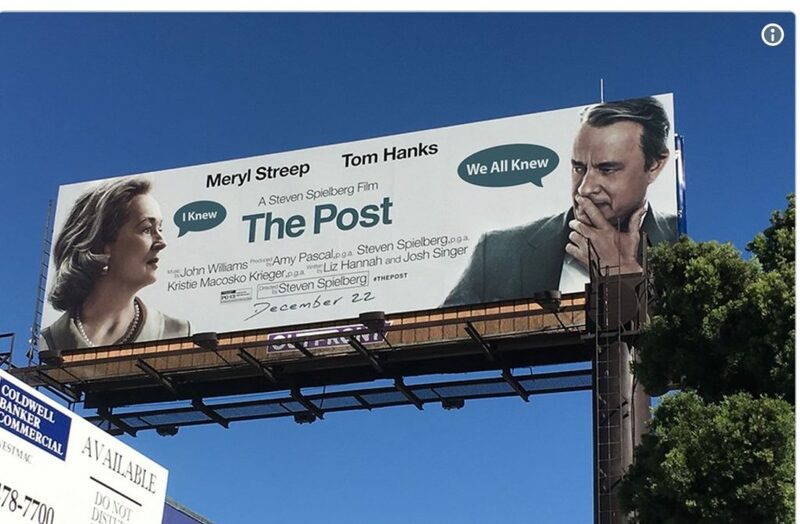 It is tagged hollywood, Meryl Streep. You can follow any responses to this article through the comment RSS feed.